(Natural News) England’s Cancer Drugs Fund was launched in 2010 and was up and running through 2016. The fund’s aim was to help patients gain access to cancer medications that were not covered by the National Health Service (NHS). After spending over a billion British pounds, it seems that the fund was not very helpful to cancer patients in the U.K., after all. The Cancer Drugs Fund cost citizens £1.27 billion, which is equivalent to $1,64 billion in U.S. dollars. Conservatives in England promised that the fund would help pay for cancer treatments, but it seems that those treatments provided very little benefit to patients. The fund did not use the normal NHS process for assessing the cost and benefits of new cancer treatments. Its primary goal was to address concerns that patients were not receiving the latest cancer treatments available. While proponents of the fund maintain that the Cancer Drugs Fund gave patients “precious extra time,” researchers have a slightly different story to tell. According to a recent study, only about one-in-five patients benefited from a treatment provided by the Cancer Drugs Fund. Approximately 100,000 patients received cancer drugs from the fund, but only a few of them are thought to have received any discernible benefits from the treatment they were provided. When judged by internationally recognized criteria for clinical benefits, only 18 percent of the patients treated with cancer drugs under the fund have been helped by it. 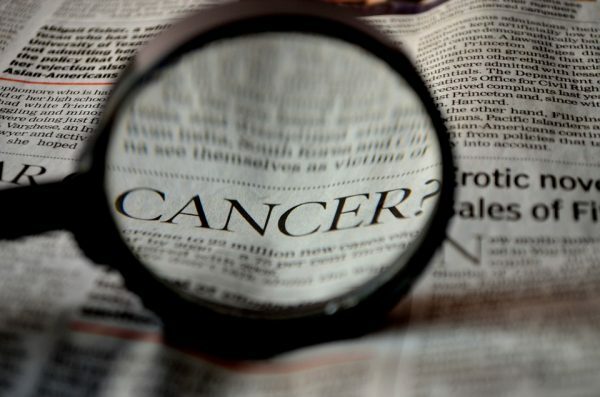 While the fund is now going to be under the supervision of NICE, and will be used only to pay for cancer treatments that are deemed viable, the findings of this research raise questions about the efficacy of many new cancer treatments. After all, their research revealed that on average, many of these “new” treatments are not effective at all and provide no benefits to patients. Furthermore, some of the side effects included hair loss, nausea and upset stomach, swelling of the joints and even an increased risk of stroke. As reported, “The treatment is ‘by its very nature toxic’, the college said. Therefore, the combination of failing to achieve a response and causing toxicity can ‘do more harm than good. '” Studies have also shown that a majority of top doctors would refuse chemotherapy in a similar situation.